Hand and body lotion. 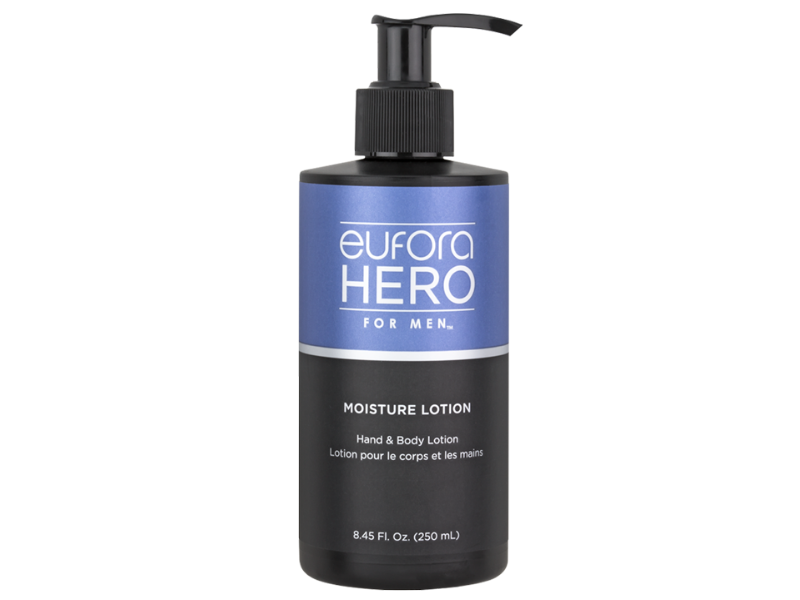 Delivers soothing smoothness and moisture for normal to dry skin. Anti-oxidant rich and pH balanced for acid mantle protection and ultimate softness. Delivers soothing smoothness and moisture for normal to dry skin. Anti-oxidant rich and pH balanced for acid mantle protection and ultimate softness. Aloe Vera provides important nutrients, essential amino acids, moisture and legendary rejuvenation benefits necessary for optimum skin health Shea Butter and Apricot Oil restores and replenishes lost moisture. Sunflower Seed Oil, Rice Bran Extract, Rosemary Leaf Extract and Vitamin E provide exceptional antioxidant benefits ensuring maximum protection from harsh environmental damage. Comfrey and Licorice Root provide anti-inflammatory benefits to help calm the skin.